Do you want to know the best thing about October: all things pumpkin. As the leaves begin to change, the scarves are pulled out form their hiding places, and the frantic Halloween costume search begins, there’s only one thing I can think about: Pumpkins. 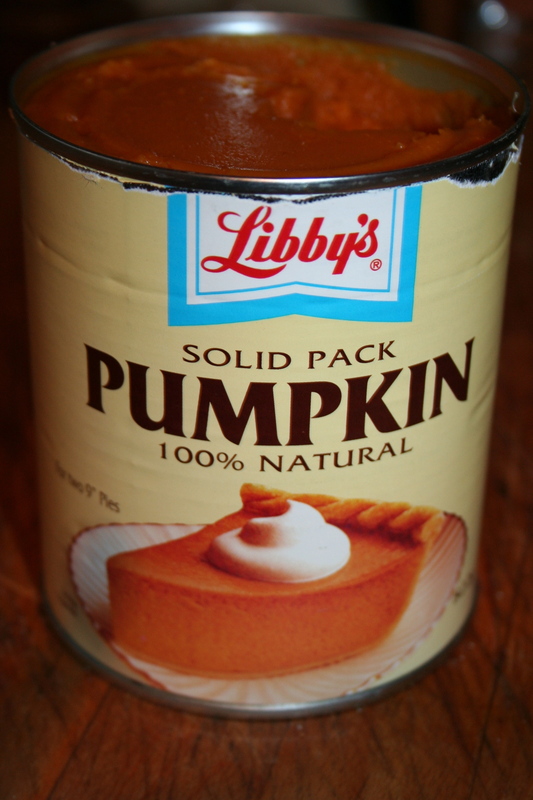 I absolutely love pumpkin flavoured anything. 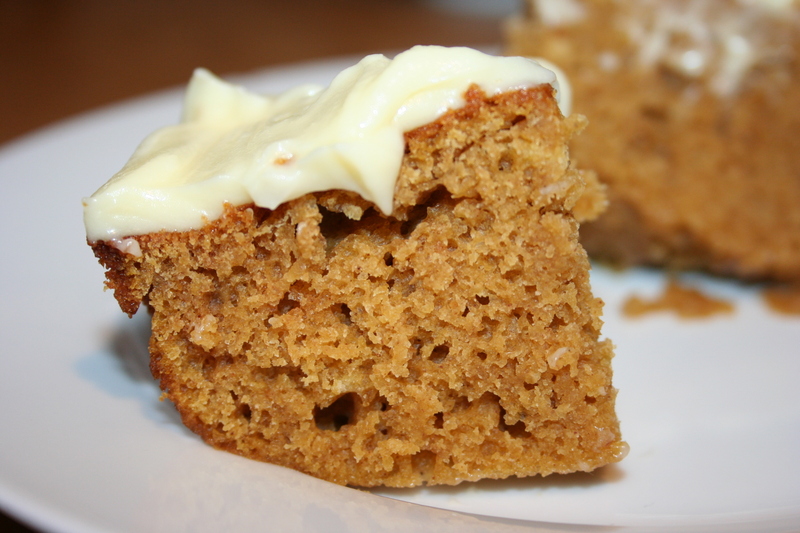 Every year I indulge in Pumpkin Spice Lattes, light Pumpkin Spice candles, and make my favourite Pumpkin Spice Bars. Preheat oven to 350 F (175 C). Cover the sides and bottom of a 10×15 pan with non-stick spray. 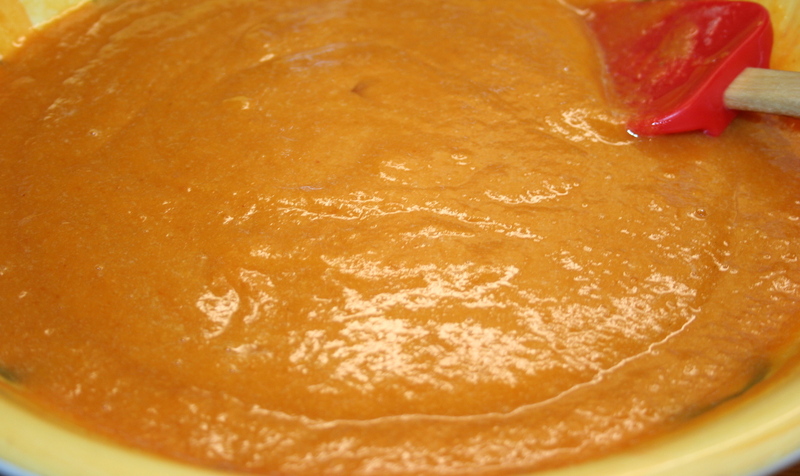 In a large bowl, combine eggs, sugar, oil, and pumpkin. Beat this together until your ingredients are combined and your mixture is smooth. Stir in the flour, baking powder, baking soda, cinnamon, ginger, salt, and cloves. Spread batter into your prepared pan and bake for 30 minutes. 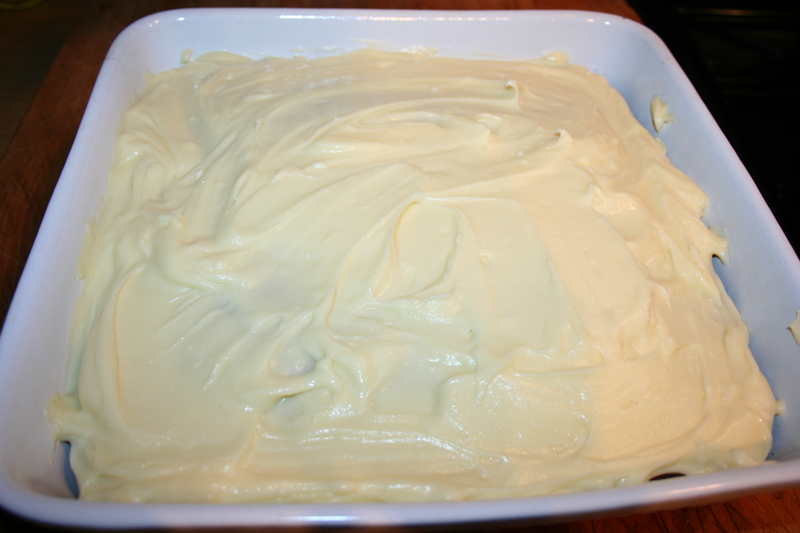 Whilst your cake is in the oven, you can make your cream cheese frosting. 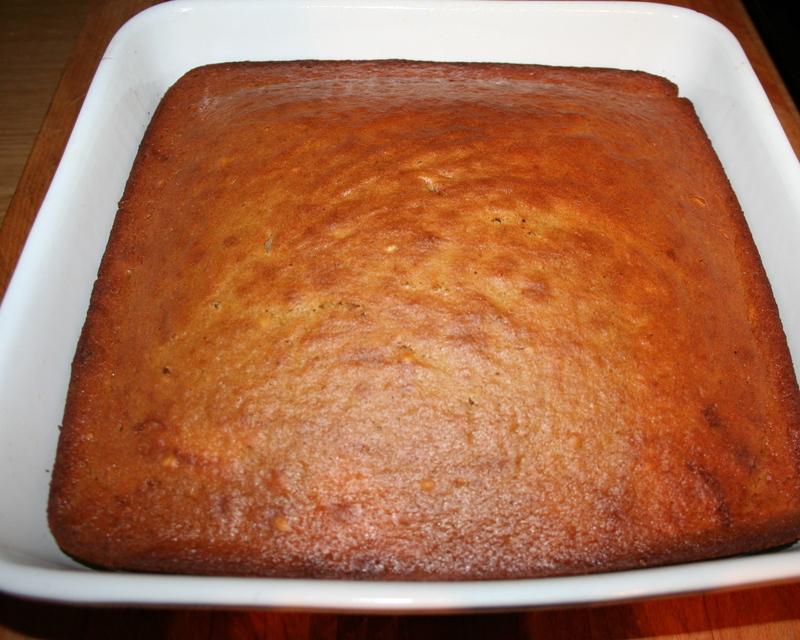 After removing your pumpkin cake from the oven, allow it to cool completely. No picking! 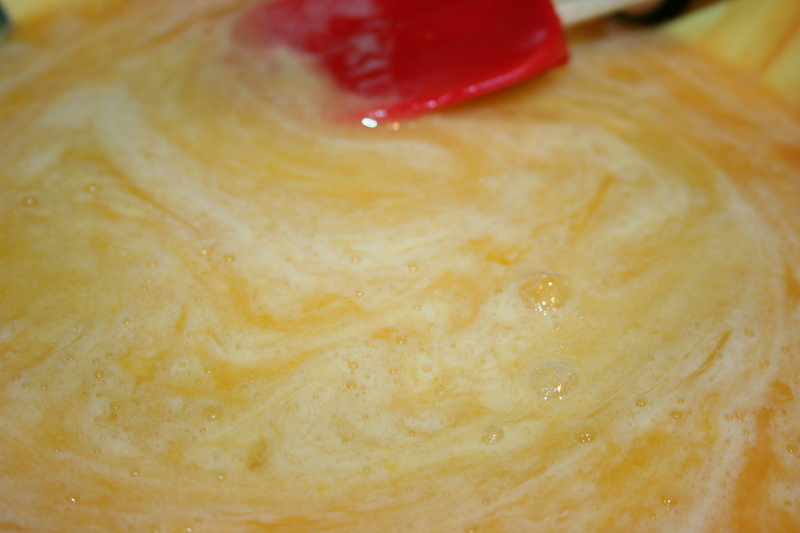 In a medium bowl, cream together the cream cheese and butter until combined and smooth. Mix in the vanilla, then gradually stir in confectioners’ sugar. Beat until light and creamy. Spread evenly onto your pumpkin cake, cut into bars and serve up your little taste of October!